Got this head cover for my used TaylorMade Spider Putter. Fits well and keeps it dry and looks good also. Great price and recommended for anyone in the market. 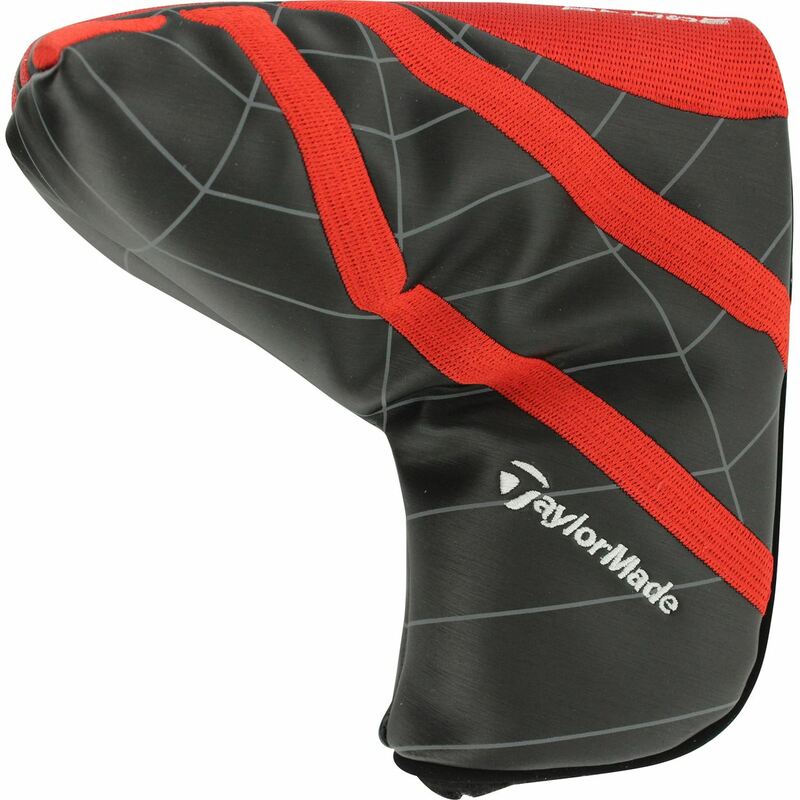 Used putter cover, but in great condition.